You can still grow some of the favorite fruits and vegetables that are not only gardener’s favorites but may become your favorites too. Tomato – the most popular vegetable you can grow indoors. Tomatoes need much sunlight to grow healthy. You can plant tomatoes in pots or plant boxes. The tomato species that you can try to grow are Roma, Tiny Tim, Patio, Pixie and Small Fry. Potato – small potatoes specially the types that is best for your salad, can be grown indoor in large pots, plastic containers or buckets. 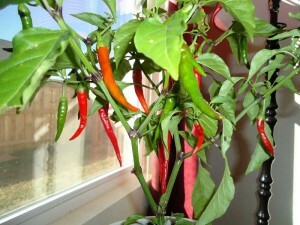 Peppers – indoor pepper plants are easy to grow in warm and sunny portion of the house. For new gardeners, you can plant pepper from sprout and not from seeds. Cherry peppers and banana peppers are the best type of peppers you can enjoy growing indoors. You can grow these peppers in hanging baskets or window boxes planters. Radishes – as a root crop, radishes need great depth of soil, but radishes are one of the easiest vegetable and root crop that you can grow indoors. 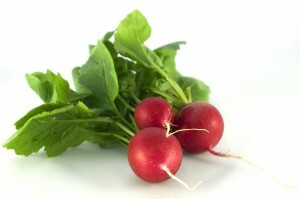 Just make sure you will plant radishes in a container with at least 15 inch depth and the right sunlight. Even if this plant need enough sunlight, radishes do not need too much sun. Radishes grow fast and you can enjoy your crop in just few weeks. The round or globe type of radish are the best type of this vegetable you can plant indoors. 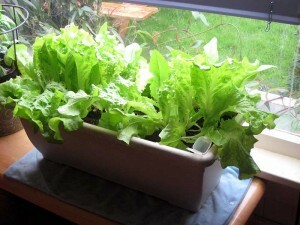 Lettuce – the leaf lettuce and Tom Thumb lettuce are the best type of this vegetable that you can grow indoors. Make sure that this plant will get plenty of sunlight and can be planted in containers not smaller than a half a gallon container. Garlic – having this vegetable indoors, you need to put the container that it can receive much sunlight and need to be watered every other day. Garlic can be grown all year round. 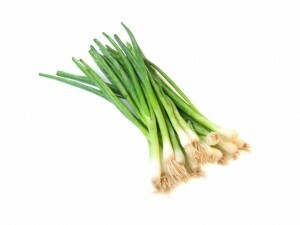 Green Onions – you can plant this vegetable even in a jar. That’s how easy this plant can grow. 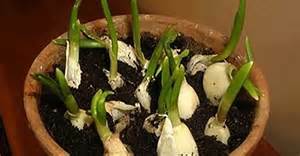 If you want to plant it in soil, plant an inch of the sprout and make sure that this plant will get enough water. 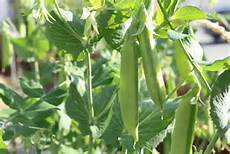 Beans and peas – these vegetables are two of the easiest plants that you can try to grow indoors. Enjoy your crop and pick it while young and tender and this taste juicy.